We thank everyone who contributed to making the 5th UIA Round Table Asia-Pacific 2017 a success! Thank you to our partner at the Thailand Convention & Exhibition Bureau for the warm welcome. You can find the speakers’ presentations and a list of participants below. Photos will be available soon. Arundhuti is the Chief Executive Officer of Mentor Together, an non-profit organisation providing one-to-one mentoring relationships for young people from backgrounds of socio-economic disadvantage in India. Mentor Together has worked with over 3500 young people to date, over 6 cities and 4 rural populations, making it the largest one-to-one youth mentorship organization in India. Mentor Together's partners include NGOs like Magic Bus and the Foundation for Excellence, as well as large Corporates like Cognizant, IBM, Intel, Amdocs and others. Prior to starting Mentor Together, Arundhuti did her Master's in Finance as a Commonwealth Scholar in the University of Manchester. 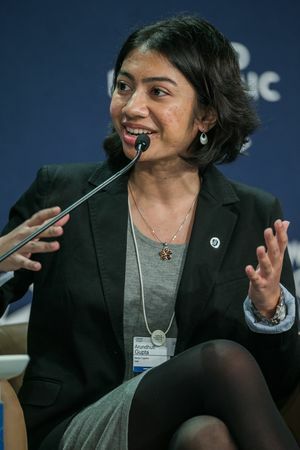 Arundhuti is a World Economic Forum Global Shaper and also served on the World Economic Forum's Global Agenda Council for India. 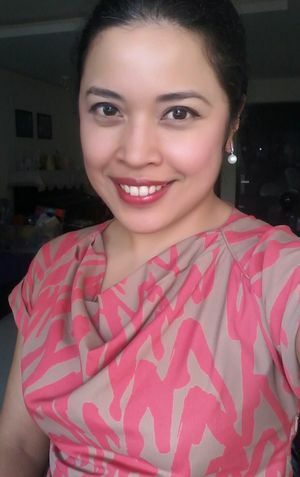 Margareth Sembiring is a Senior Analyst at the S. Rajaratnam School of International Studies (RSIS) Centre for Non-Traditional Security Studies. Her research interests are in energy and environment-related issues. She has been involved in a number of research projects including nuclear energy development in Southeast Asia, transboundary haze pollution in ASEAN, and Climate Change Adaptation and Disaster Risk Reduction. She was also involved in the drafting of the 2015 ASEAN Socio-Cultural (ASCC) Scorecard. Her work has appeared in a number of newspapers such as the Straits Times and the Jakarta Post. 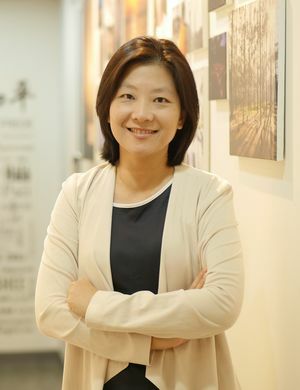 She is part of the Secretariat of the Non-Traditional Security Asia (NTS-Asia) Consortium, a network of non-traditional security research institutes and think tanks launched in 2007. The NTS-Asia Consortium Secretariat is based at the RSIS, the place where she works. ICADTS is an independent nonprofit body whose only goal is to reduce mortality and morbidity brought about by misuse of alcohol and drugs by operators of vehicles in all modes of transport. Our strength is our ability to share information from country to country – learning from each other and promoting the adoption of effective strategies internationally. But how does an organization with a very small budget engage members, recruit participants from countries around the world and enhance interaction? How do we bring young researchers on-board? Our efforts are supported by our international meetings, but how do we persuade members and others to invest the time and money required to attend? These and other issues will be discussed with examples of challenges and strategies for success. 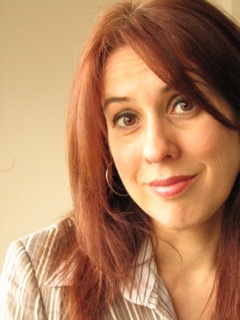 Kathryn Stewart is President of the International Council on Alcohol, Drugs and Traffic Safety and a founding partner in Safety and Policy Analysis International. 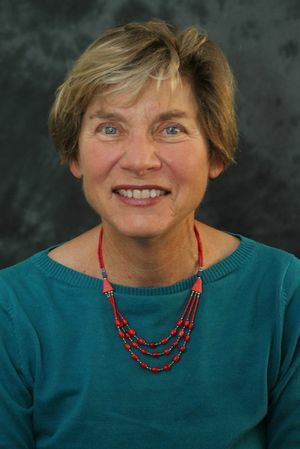 She serves as the Director for the Dissemination and Diffusion of Science-Based Prevention at the Prevention Research Center in Oakland, California. She has broad experience in research and evaluation related to the prevention of problems related to substance use, with a special emphasis on drug and alcohol impaired driving and alcohol policy. She was senior advisor to the International Center for Alcohol Policies for its impaired driving projects in low and middle income countries. She is the editor of the ICADTS Reporter and previously served as Chair of the Committee on Alcohol, Other Drugs and Transportation of the Transportation Research Board of the U.S. National Academy of Sciences. Marisha has 25 years of international experience in water resources policy and environmental affairs for a broad client-base of multilateral agencies and civil society institutions. Prior assignments include acting as the Lead Writer for the final report of the UN Secretary-General’s Advisory Board on Water and Sanitation (UNSGAB) and as a Communication Specialist for the Asian Development Bank and African Development Bank; she was the Senior Project Coordinator for the UN-Water Country Briefs project, a UN-Water project funded by the United States Department of State; International Advisor to the secretariats of the Japan Water Forum (JWF) and the Asia-Pacific Water Forum (APWF). She has published numerous books and articles, and has lived and worked in Asia since 2005. Managing Director and Co-founder of World Peace Initiative Foundation established in Thailand since 2010 and in the UK since 2012. WPI has 608 representatives in 120 countries and has carried out online and offline events in 156 countries by volunteer. Ping Ping initiated the flagship project, Peace Revolution, a free online self-empowerment platform, that now has 99,588 online members from 236 countries and territories.